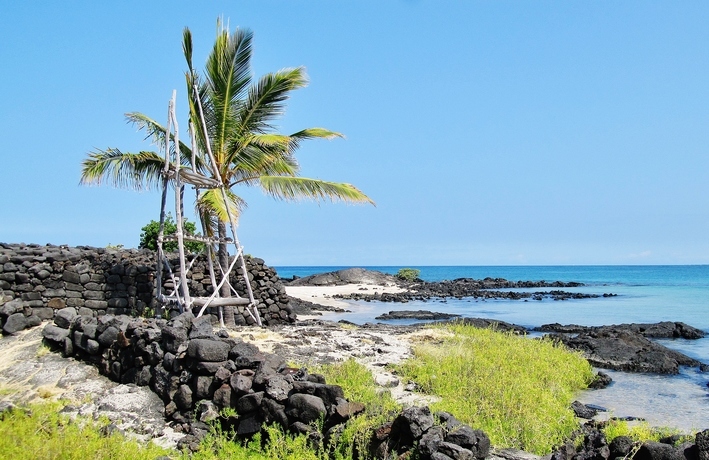 Of 8 National Parks in Hawaii, a whopping five are found on the Big Island. 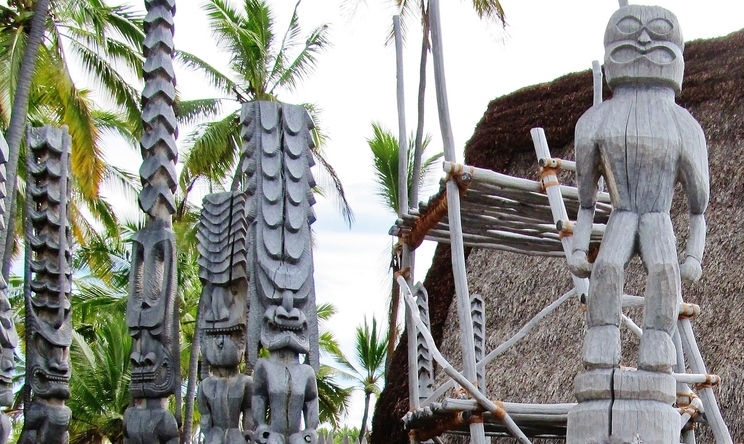 Each of these unique sites has been established to preserve and showcase Hawaii's rich history, culture, and remarkable natural features. 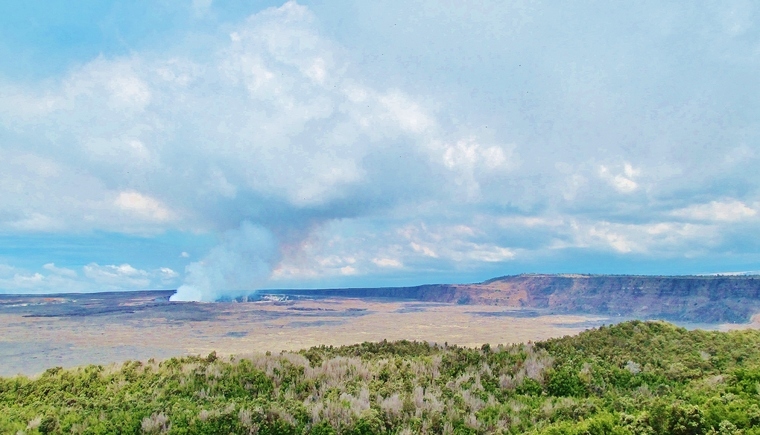 The eight total Hawaii National Parks, National Monuments and National Historic Sites also include Haleakalā National Park on Maui, World War II Valor in the Pacific National Monument on O'ahu, and Kalaupapa National Historical Park on Moloka'i. 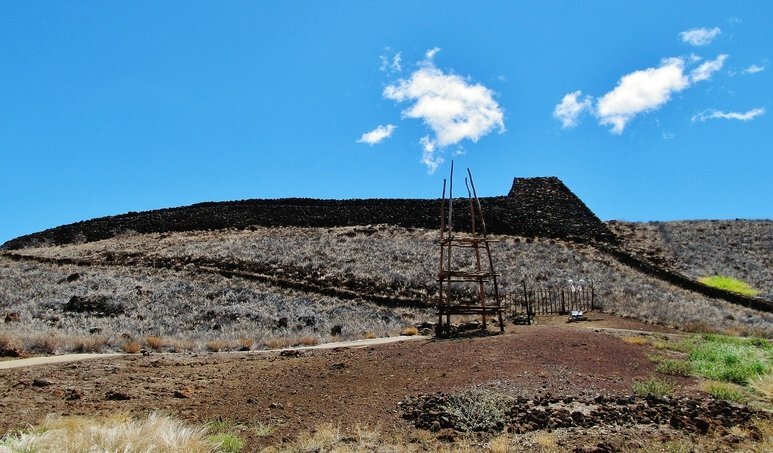 Five of the eight total Hawaii National Parks are significant historical parks, established to preserve an important piece of Hawaii's ancient past. 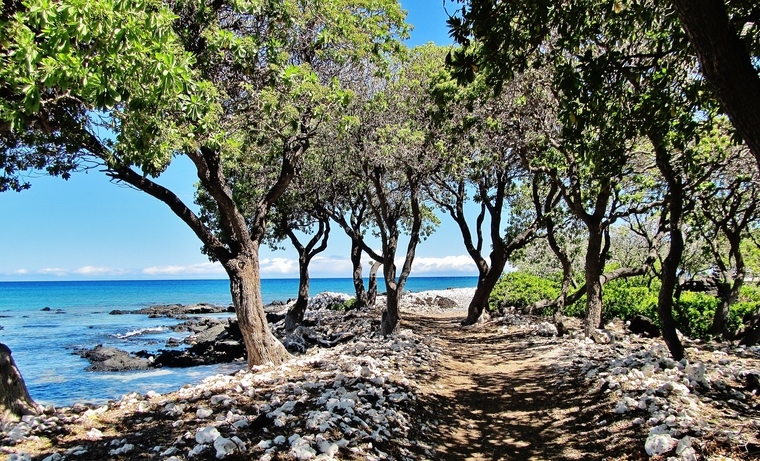 In addition to great Hawaii National Parks, there is still more to explore at the fourteen Hawaii State Parks, Monuments, and State Recreation Areas on the Big Island.